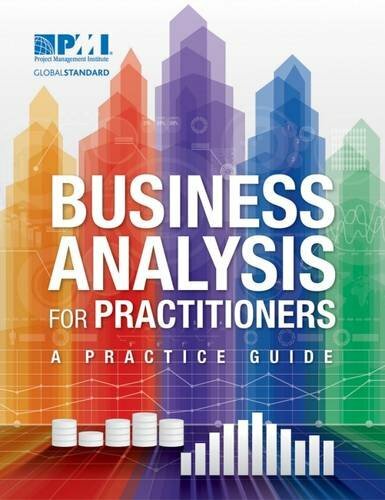 BABOK v3 is the guide to Business Analysis standard of practice. 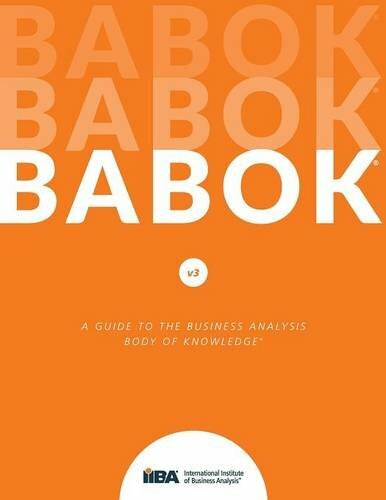 Created by the International Institute of Business Analysis (IIBA), the BABOK provides information on Business Analysis theory, techniques, and best practices. 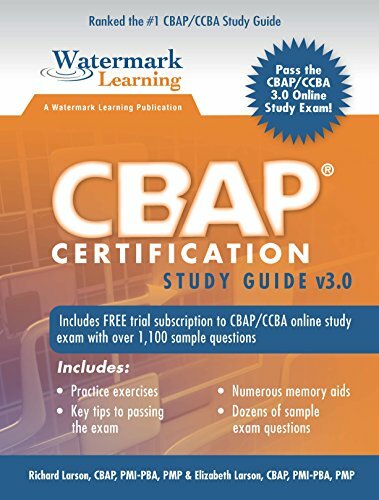 Everything you need to pass the CBAP and CCBA exams the first time! 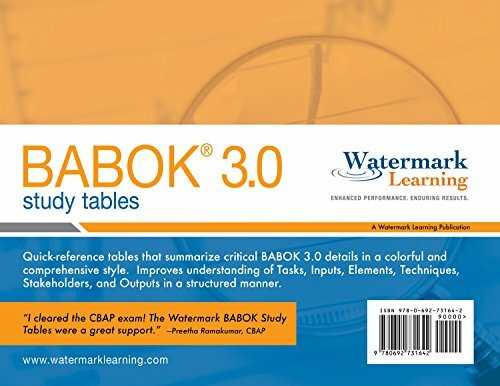 These study tables allow you to learn the BABOK Guide v3 in a comprehensive and detailed, yet highly visual package. Increase your odds of passing, reduce exam anxiety, and save time with this realistic online CCBA certification preparation tool. Increase your odds of passing, reduce exam anxiety, and save time with this realistic online CBAP certification preparation tool. Provides practical resources to tackle the project-related issues associated with requirements and business analysis—and addresses a critical need in the industry for more guidance in this area. 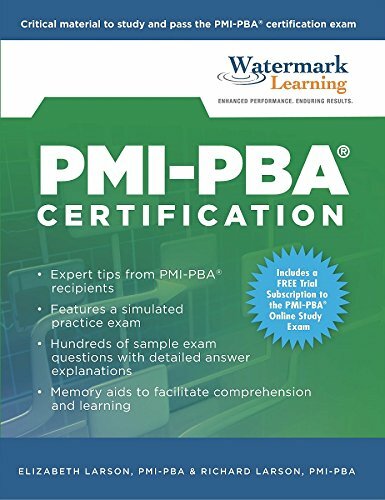 The PMI-PBA Certification Study Guide provides a reference to help you pass the PBA exam on your first try. Increase your odds of passing, reduce exam anxiety, and save time with this realistic online PMI-PBA certification preparation tool. Works great on major mobile devices, including Apple, Windows, and Android tablets. 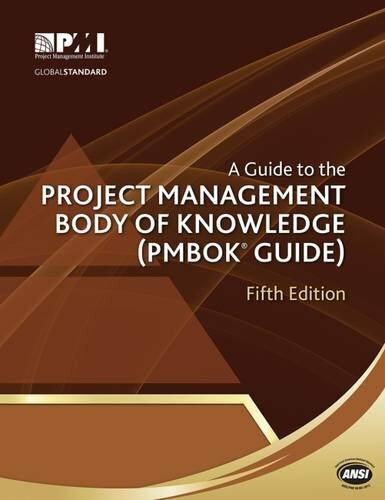 This guide reflects the collaboration and knowledge of working project managers and provides the fundamentals of project management as they apply to a wide range of projects. Pass the PMP® exam with this quality training! Includes exercises, videos, and concise explanations to ensure you both understand and retain the information. 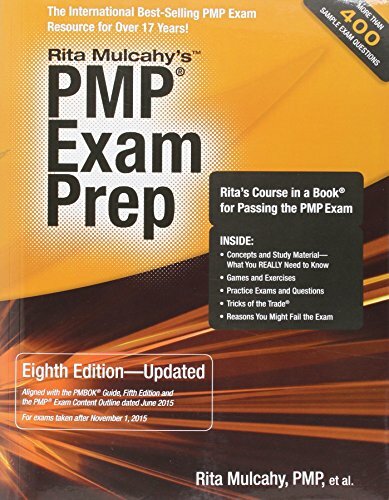 This book was created with years of PMP exam preparation experience, endless hours of ongoing research, interviews with project managers who failed the exam to identify gaps in their knowledge, and a razor-sharp focus on making sure project managers don't waste a single minute of their time studying. Increase your odds of passing, reduce exam anxiety, and save time with this realistic online PMP and CAPM certification preparation tool. Not seeing prep materials for the exam you were hoping for?